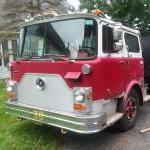 I have a 1972 CF-600 retired Fire Truck with an ENDT 675 engine. 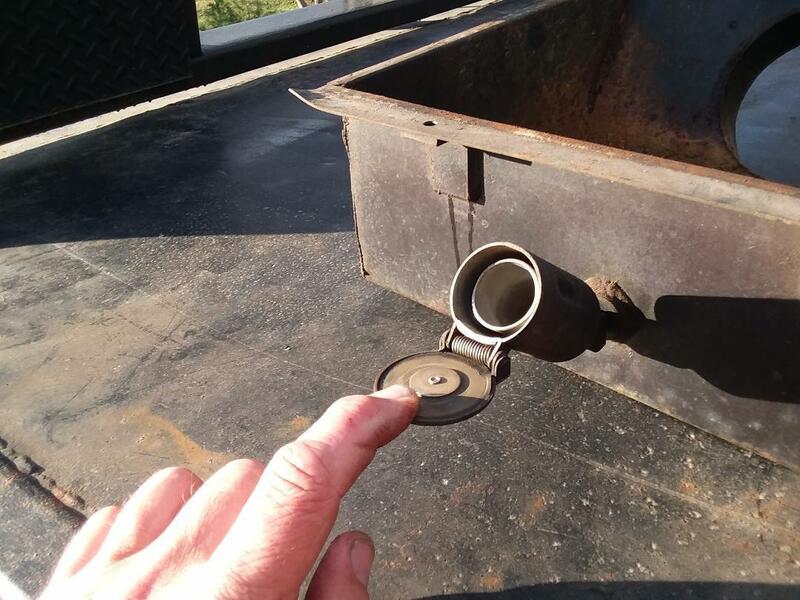 When I bought the truck the air tube from the turbo to the air box was burnt and unusable. I hunted down another later 1976 CF-600 with the same engine that I've salvaged and air tube an air clearer box off of. My question is what is this item pictured (below) that is attached to both air cleaner boxes off the 1972 and salvaged air box off the 1976? Inquiring minds want to know. Thanks in advance. Okay, that makes senses. Thanks.